Evelyn Carter Grogan-Tate, in the early morning hours of Wednesday November 28, 2018, heaven welcomed another angel. She was born to the late Lambeth and Bessie Carter on January 24, 1924 in Draper. Evelyn was preceded in death by her husband of many years, Auborn Grogan. She was also preceded in death by husband, David Tate. She is survived by a sister, Nell Brown and brother Roger Carter and his wife, Judy. Left to honor her memory are her children son: Pender Grogan and wife Connie, daughters: Sylvia Perkins, Vivian Woodruff and husband David, Amy Baker and husband Johnny, and Annette Lynn and husband Mike. She was predeceased by: son, Marshall Grogan, daughter, Sarah Weeks and grandson Tommy Perkins. Evelyn delighted in her 13 grandchildren and 17 great grandchildren. She is also survived by a large extended family. She was a remarkable cook and stew master who enjoyed cooking for family and friends. While she was a devoted mother and grandmother, she was committed to her 43 year long tenure at American Tobacco Company, Union work, and many community organizations where she devoted much of her time. Family and friends will gather on Monday, December 3rd at 11:00 A.M. in the sanctuary of Reidsville Christian Church to honor Evelyn’s memory. 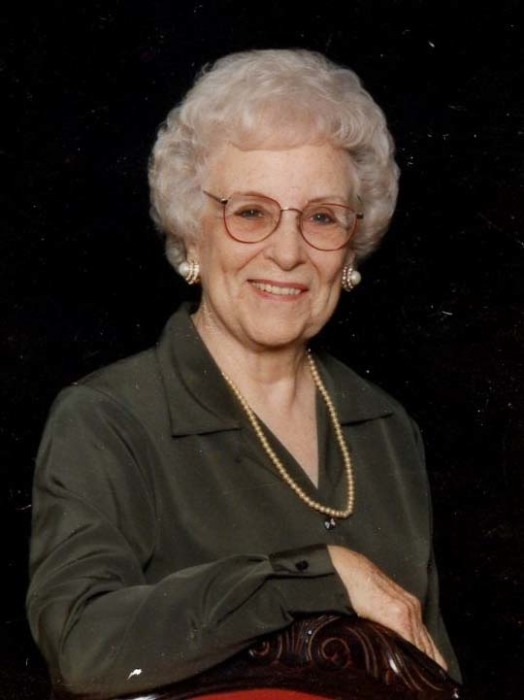 Contributions may be made in her honor to Reidsville Christian Church 2020 South Park Dr. Reidsville, NC 27320, where she was a devoted member and Sunday School teacher. Citty Funeral Home is assisting the Grogan family.